New Building for Carndonagh Credit Union, supplied and fitted by The Pinnacle. New Re-Furbishment of Office at LC Packaging, Newtowncunningham, Co Donegal. 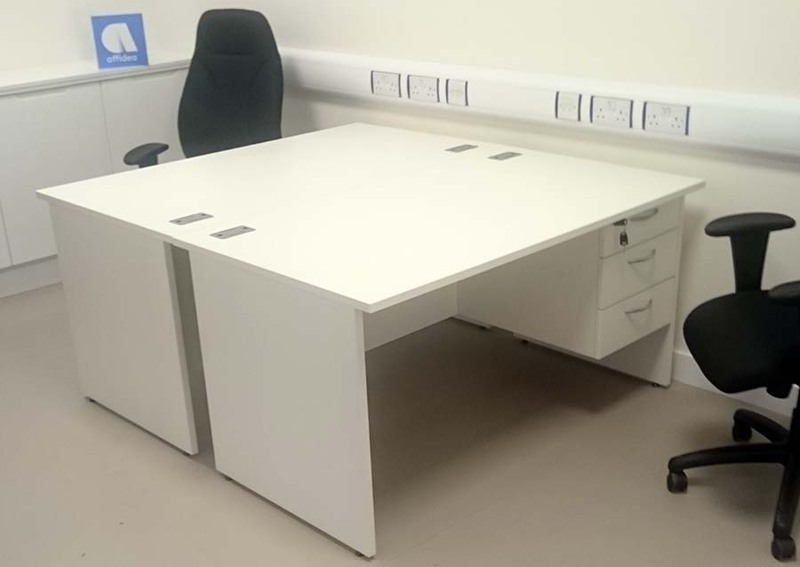 New installation of Office Furniture for CHEMIST CONNECT, Unit 5, Devlin Complex, Bridgend, Co. Donegal. Supplied Lee and Plumpton, New Ascend Range Desks & Pedestal & Ascend Boardroom Table & Upton Plastic Chairs/Chrome with Infinity Bookcase Range. Installation of The Spire Range of Boardroom Table with modern frame design, it has stylish splayed and tapered legs avaiable in White, Black & Chrome. It is also available in a choice of wood top finishes including Beech, Light Oak, Maple, Birch, White, Walnut & Cherry. The Pinnacle Office Furniture Company made a successful installation of equipment at Lifford Credit Union recently. 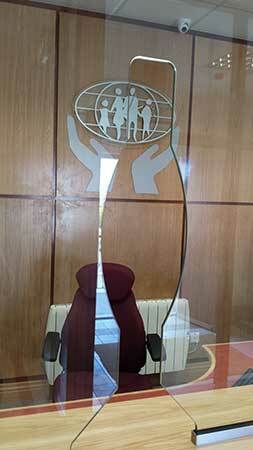 We supplied Lifford Credit Union with the Lee & Plumpton Astral Euro Range (10 year guarantee) Desking & Pedestals. We also installed the Infinity Range Bookshelves to match their existing Astral Euro furniture purchased in the year 2003 highlighting the consistency of ranges and design from Lee & Plumpton over the years. The Pinnacle Office Furniture Company made a successful installation of equipment at The New Building for the Sheephaven Credit Union, Carrigart, Co. Donegal. 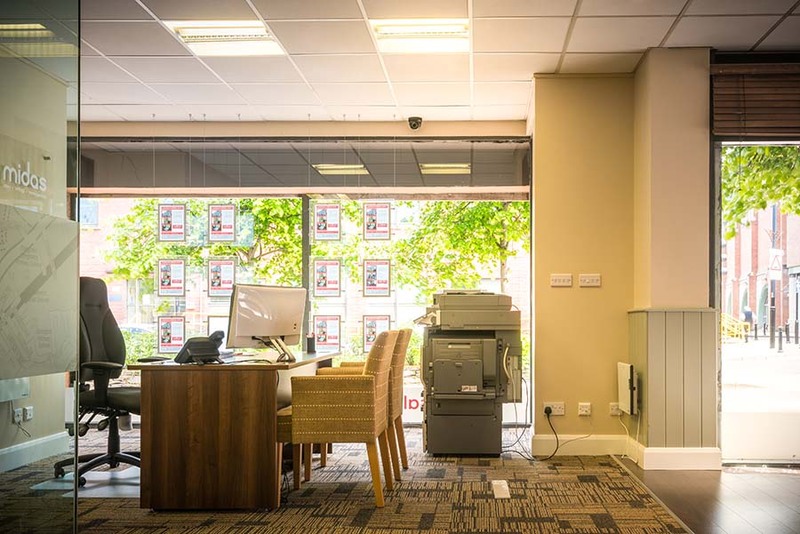 A Fire Resistant Safe was installed by our staff, Reception Chairs & Coffee Table, Boardroom Table & Cantilever, Black Leather Armchairs, also various Office Desking to Design. Manager John McBride & Board Director Frances Roberts were very pleased with the Office Plan/products/price & lead time schedule. New installation for Kiara Rainey of Sherry Fitzgerald Rainey, 45 Port Road Letterkenny, tel 074 91 22211, from The Pinnacle Office Furniture Company. AuraBench Range of Wave Desking 1400mm x 1000mm x 800mm, Walnut with White Goalpost frames, with Mobile Pedestals, Walnut/White Drawers, Pledge/Edge Design Xross XR-1 Swivel Chairs, White with Edge Design XR-T3 Table Walnut 680mm x 680mm x 350mm high. 12 x Crescent Desks in Cherry finish and high back posture chairs installed at Údarás na Gaeltachta, Gweedore Business Park, Bunbeg. 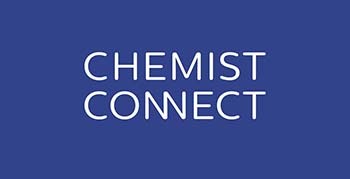 Successful installation for 50 staff at SLM Connect (from Manchester) at Údarás na Gaeltachta, Gweedore Business Park, Bunbeg. New Premises for Midas Letting Estate Agents, 38 Foyle Street, Derry, BT48 6AP. Owner Eamonn McGlinchey was very pleased with our advice, quick service & price. The New Radiology Unit at Affidea, Scally Place, Letterkenny. Successful installation with introduction received from MacGabhann Architects. You’ve finally secured the fancy new office space you’ve always craved - now it’s important that you don’t go and mess it all up by hastily chucking in a pile of unsuitable furniture. New office spaces often become cluttered with cheap and sometimes not so cheap furniture which is wholly inappropriate not only for the space itself but also for the workers within it. Special Offer - Vogue Posture Chair Delivered & Assembled Free of Charge in Donegal. Complete and ready to sit on. We all tend to put plenty of time into choosing an armchair or a comfy sofa – why then do we settle for less when buying an office chair. That’s a question we’re left to ponder as each day the ache in the neck, discomfort in the lower back and stiffness in the arms and shoulder becomes increasingly unbearable. Only then do we realise that not only would the rash decision cost us more money because we have had to buy twice but it may also have serious longer term repercussions for our health. The Pinnacle recently supplied and fitted office furniture to the new Credit Union Building in Newtowncunningham, Co. Donegal. Copyright 2015 Pinnacle Office Furniture The Pinnacle Office Furniture Co.